By selecting our professional carpet cleaning cleaners in Basingstoke you will be certain with excellent standard. Call us on 01256 636 020. Carpet cleaning by Derwent cleaning services, are one of Nottingham�s most trusted carpet and upholstery cleaning companies providing commercial, residential and industrial carpet and upholstery cleaning, Our proven record of experience and service means you can feel totally confident when you pick up the phone and contact us. Carpet cleaning by Derwent cleaning services gives new life to your carpets. It''s a fact that carpets and rugs are subjected to years of punishment. Pets, children and visitors bring dirt into your home, which finds its way into your carpets, and as years go by, your carpets begin to look old and worn. Call the carpet cleaning experts at Carpet cleaning by Derwent cleaning services to get your carpets looking clean and beautiful once again. Using state-of-the-art equipment and advanced cleaning materials, we can breathe new life into your carpets. Your carpets could once again be cheerful and spotless. Kleenright are carpet and upholstery cleaners covering Liverpool, Merseyside and the surrounding areas. We guarantee you the most thorough cleaning ever or it''s Free. We are a reliable,professional domestic & comercial cleaning services. no job is to small for us or to big. To cater all needs of our cleaning services. we provide a daily clean, deep cleans, also end of tenancy, and after building work has been carried out, carpet cleaning, office clean, we provide a price list with all our services. we also provide free no obligation quotes. 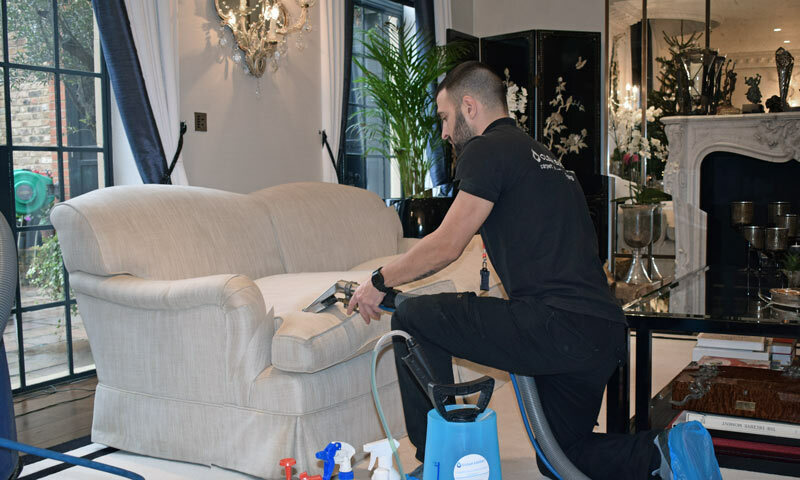 We specialise in carpet, upholstery and curtain cleaning and we guarantee complete customer satisfaction We are proud of what we do and are always available for you! We offer everything you need from carpet cleaning to water damage. We are one of the most experienced water restoration companies. We are recognized by all major insurance firms. You can call for a free quotation and booking at any time! Carpetpro Cleaning Ltd is based in Northampton, and offers first class carpet and upholstery cleaning services, including most leather suites, to both domestic and commercial customers. I am fully IICRC trained, and hold enhanced DBS clearance, which means I can be trusted to provide an excellent service in your home. In addition to cleaning, we also offer a stain protection treatment for your carpets and upholstery. This means that your carpets and suite will stay looking cleaner for longer in between professional cleans. Have a look at our website for full details, and also to access our special offers. Green Gecko Carpet and Upholstery Cleaning, Spring Cleaning, One off/Builder cleans and End of Tenancy cleaning. We provide an eco friendly service with our cleaning solutions covering North Cornwall.